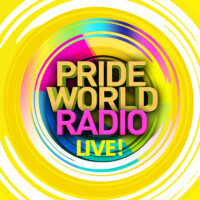 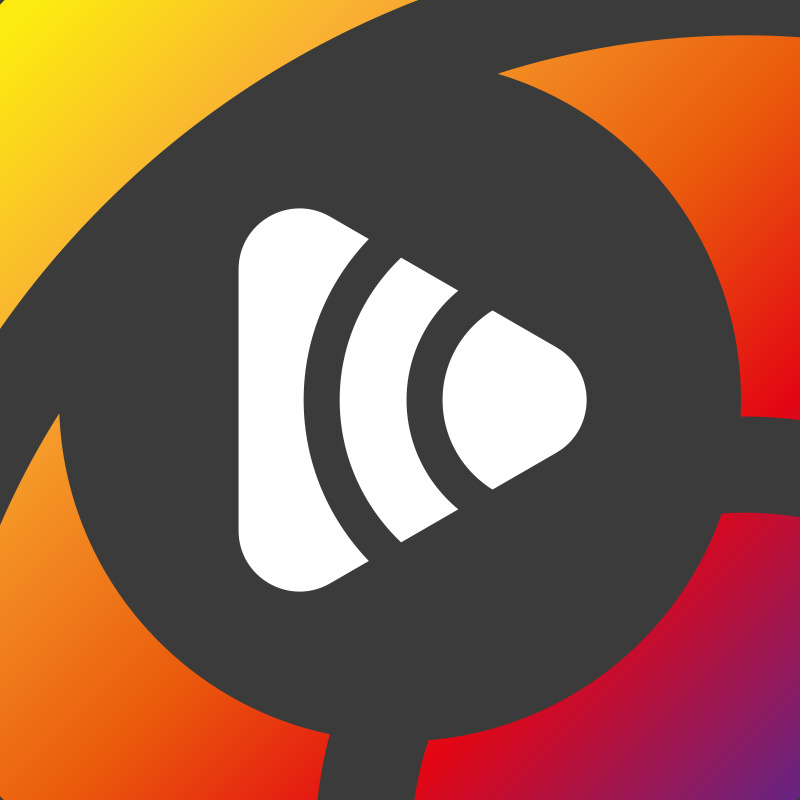 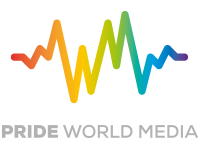 You are here:Home-PRIDE WORLD MEDIA APP-Subscription Service Coming Soon! 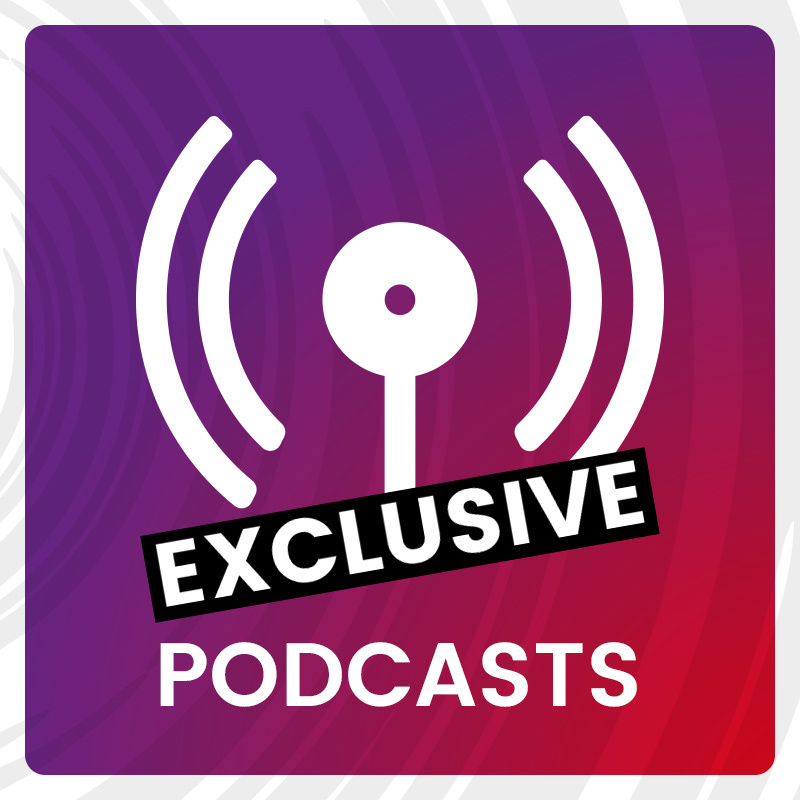 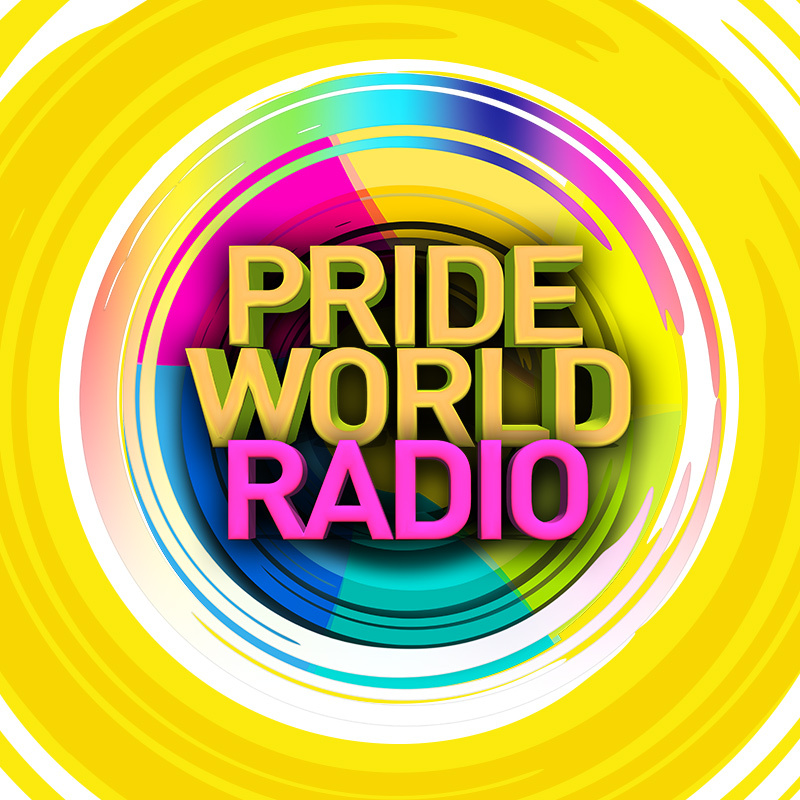 Coming soon a subription version of the app, where you can enjoy much much more, including additional radio stations, video content, offers, news, podcasts and LIVE streams. 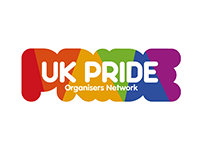 Not only that but 10% of your subscription will go to Pride Community Network to support global LGBT+ projects and deliver our outreach objectives. 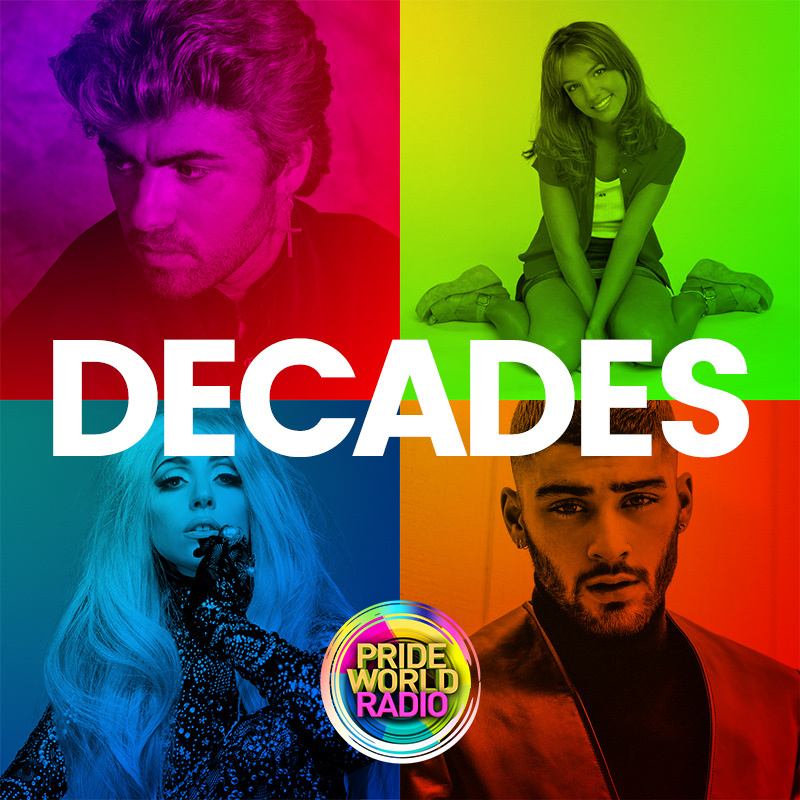 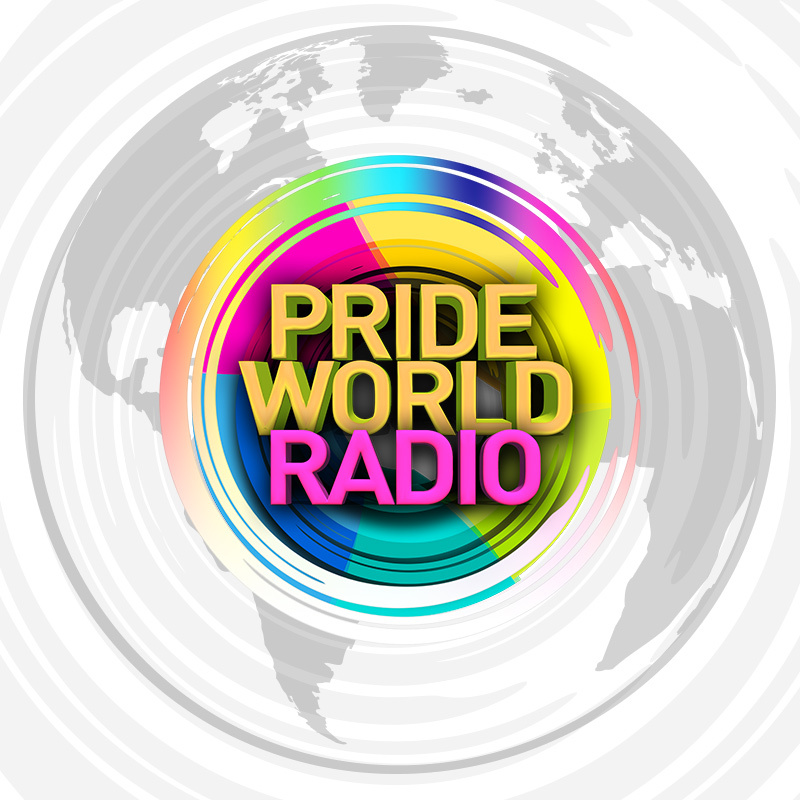 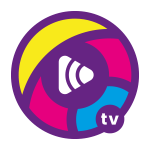 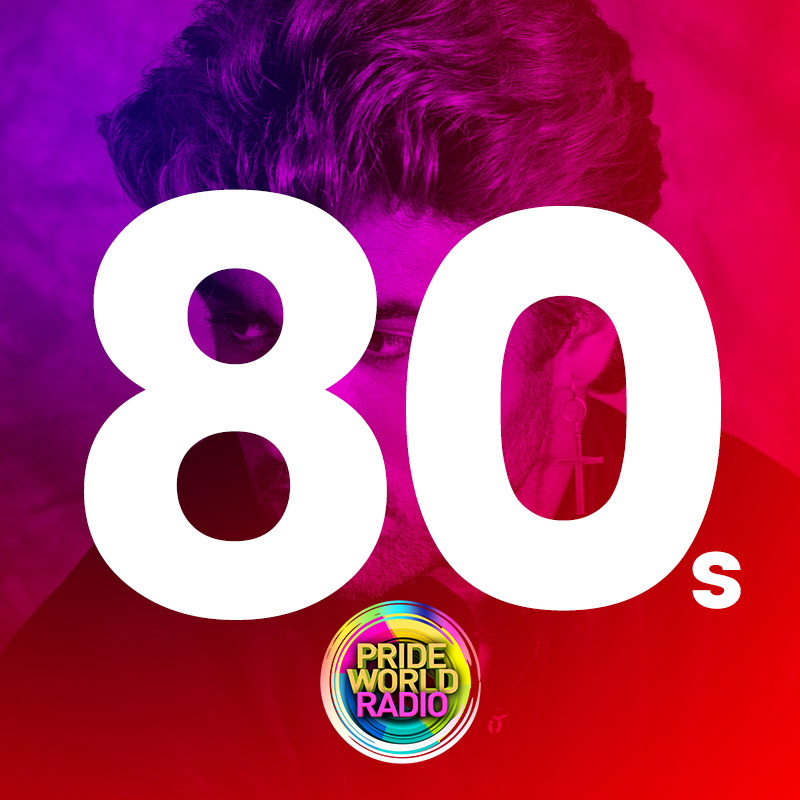 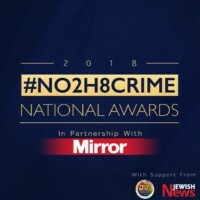 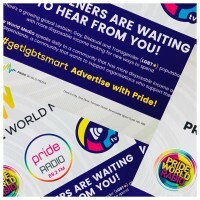 This will include setting up community-based LGBT+ radio stations and employment opportunities in countries around the world; supporting international and local health, lifestyle and well-being campaigns and developing educational resources for schools and communities on diversity and inclusion.